Pool Scouts is Your Ultimate Home-Based, Recurring-Revenue Business! 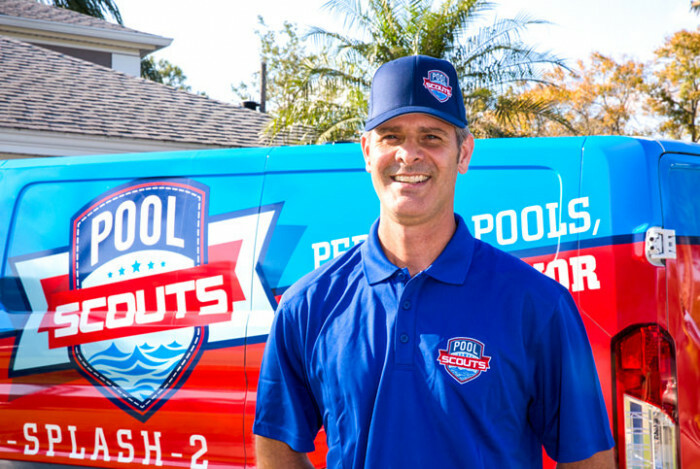 Pool Scouts leverages a proven franchising model to tap into this $3 billion industry where pool owners have been craving a more professional approach towards pool service. Pool Scouts professionalizes the maintenance and service of residential pools offering state of the art technology and best in class customer service, taking pool service to a new level. 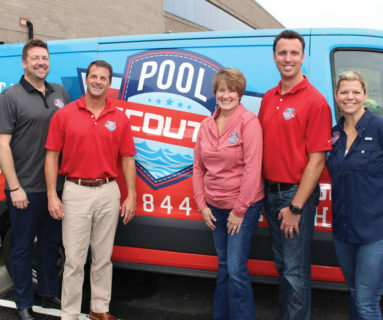 Backed by multi brand franchisor, Buzz Franchise Brands – winner of Inc. 500, Pool Scouts helps franchisee hit the ground running. 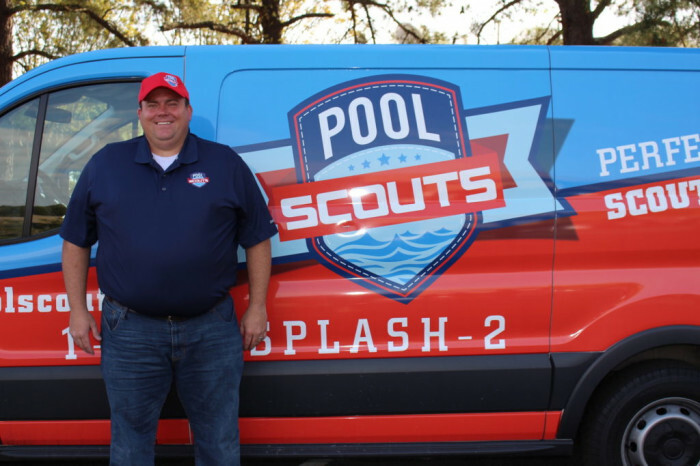 Pool Scouts is the franchise opportunity poised to make a splash in the industry. 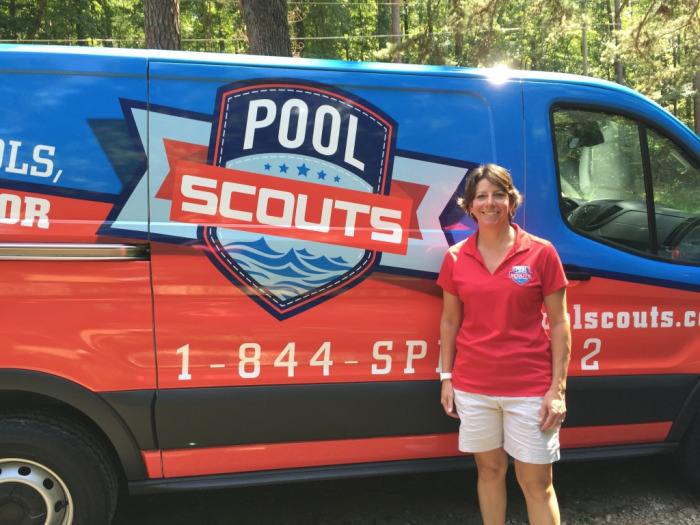 Becoming a Pool Scouts franchise partner enables you to build a successful business serving both residential and commercial customers. Our services include weekly, bi-weekly, monthly and even one-time service visits. We also offer pool openings and closings, repairs and pool inspections. 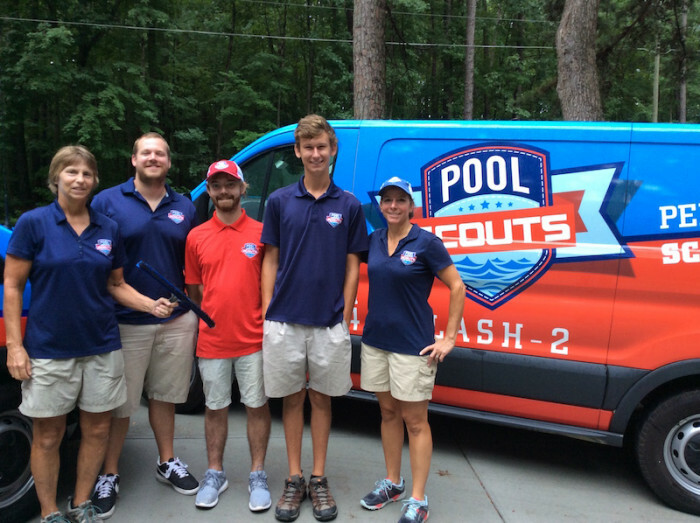 Backed by the Buzz Franchise Brands corporate team with over 80 years of franchise experience, Pool Scouts franchise partners receive extensive training and support. We offer best-in-class software, powerful marketing programs, and structured call center operations to help with recruiting customers and maintaining world-class customer service. 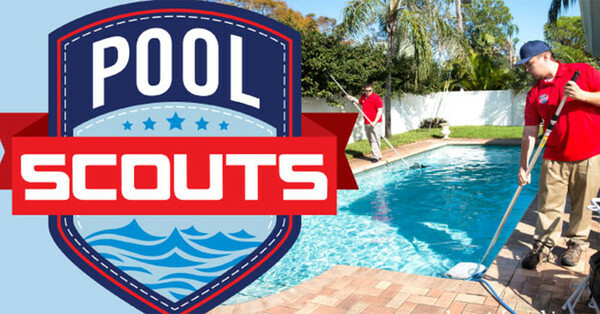 A Pool Scouts franchise is a seasonal business opportunity that can be run from virtually any home or office. It’s a great stand-alone business or a nice complement for someone with an existing home-based business. We are talking to motivated people to operate Pool Scouts businesses across the United States. Individual territories or area development opportunities are available. If you are looking for an add-on or full-time business, seize your territory today and take control of your future before it’s too late. Pool Scouts…Perfect Pools, Scouts Honor! 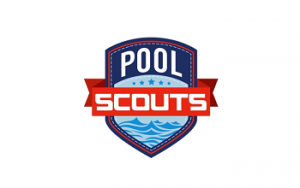 Pool Scouts…Perfect Pools, Scout's Honor! Please request information below to take the next step with Pool Scouts.